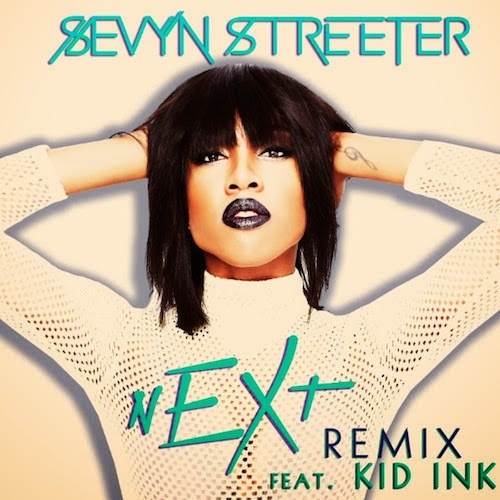 ‘It Won't Stop’ singer Sevyn Streeter releases the remix to her song ‘nEXT’. The song which is off her EP ‘Call Me Crazy, But…’, features rapper of the moment - Kid Ink, who opens up the track with some fresh bars and boasts about being in love. Kid Ink delivers a short verse at the beginning of the track, and adlibs throughout the rest of the song before delivering another short verse towards the ending of the song.